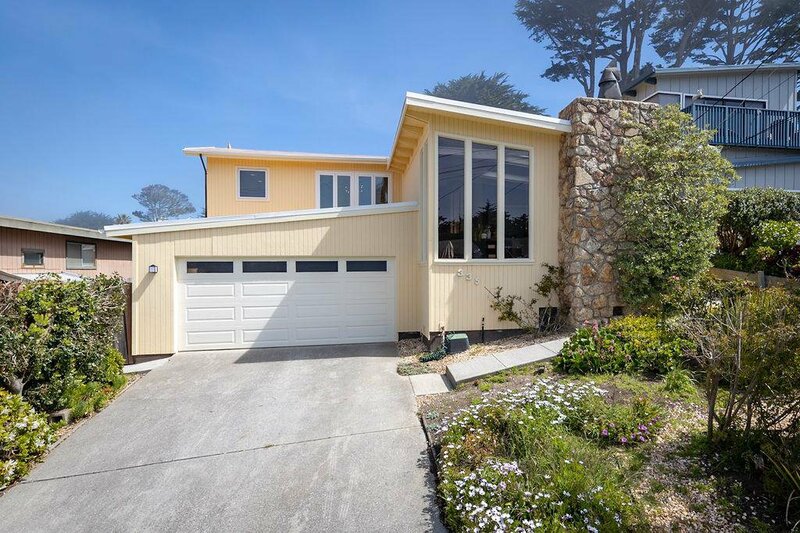 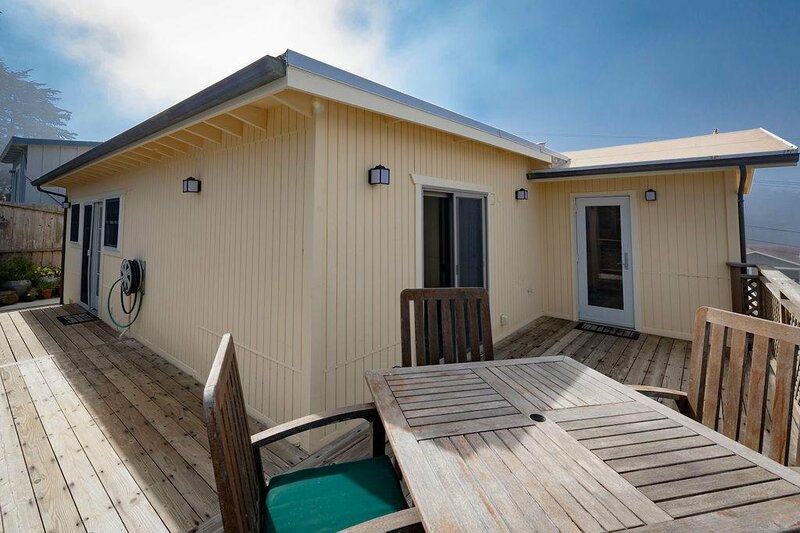 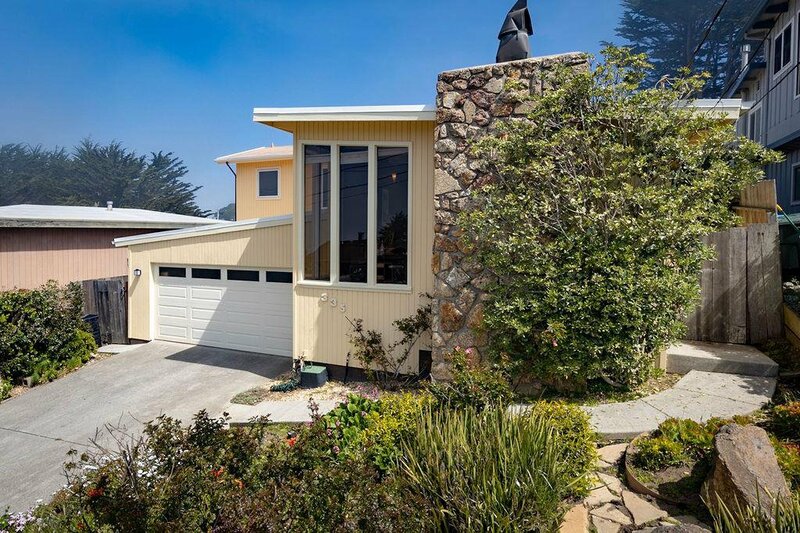 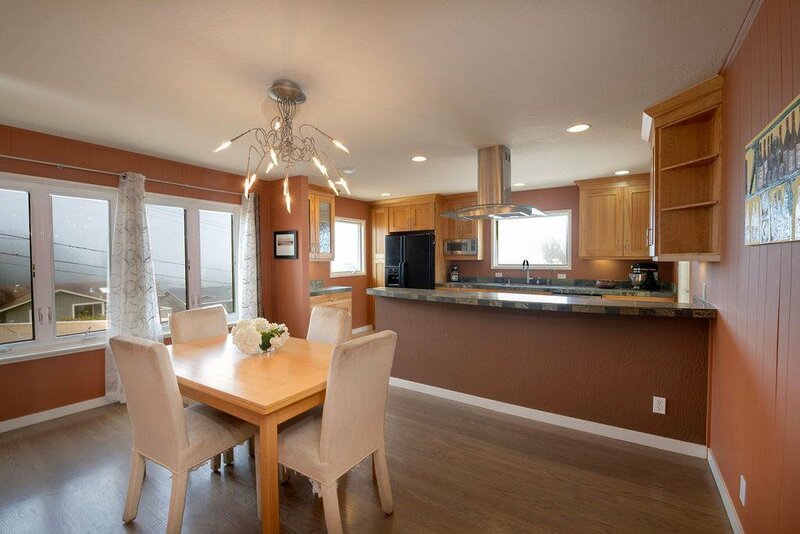 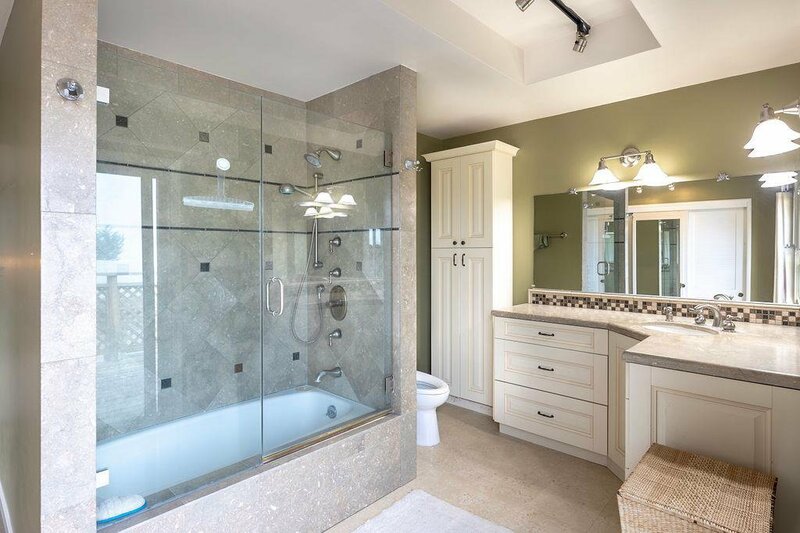 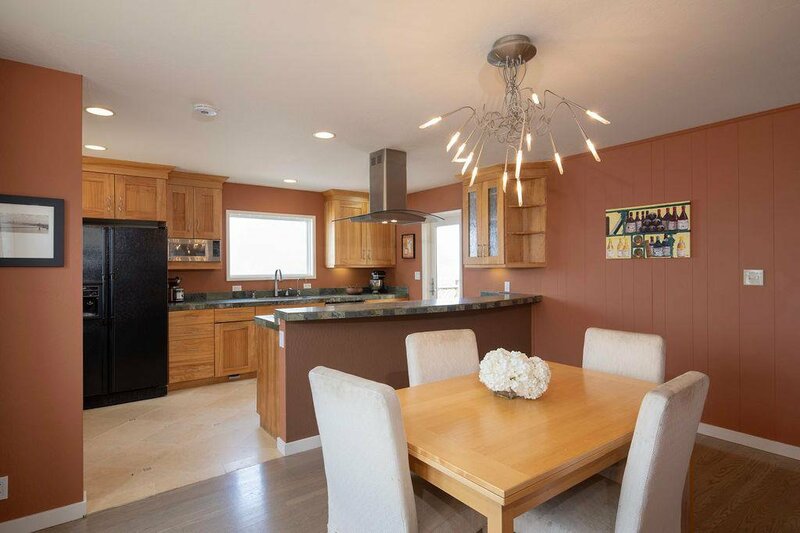 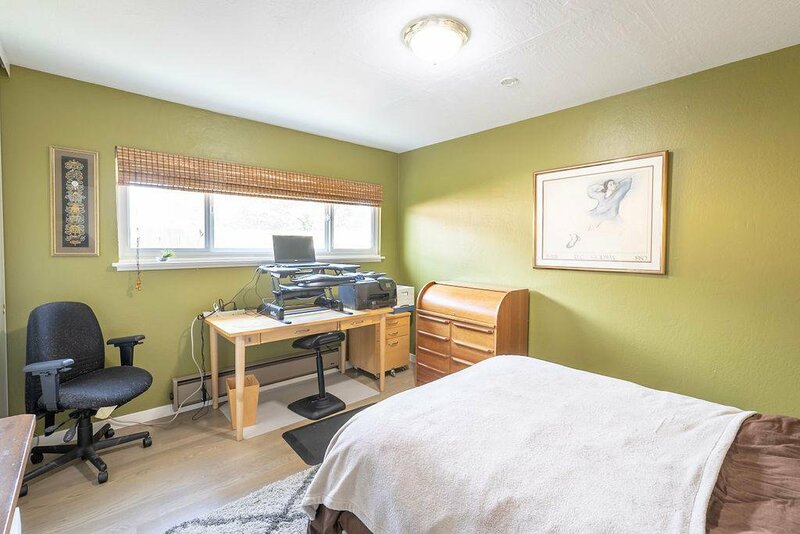 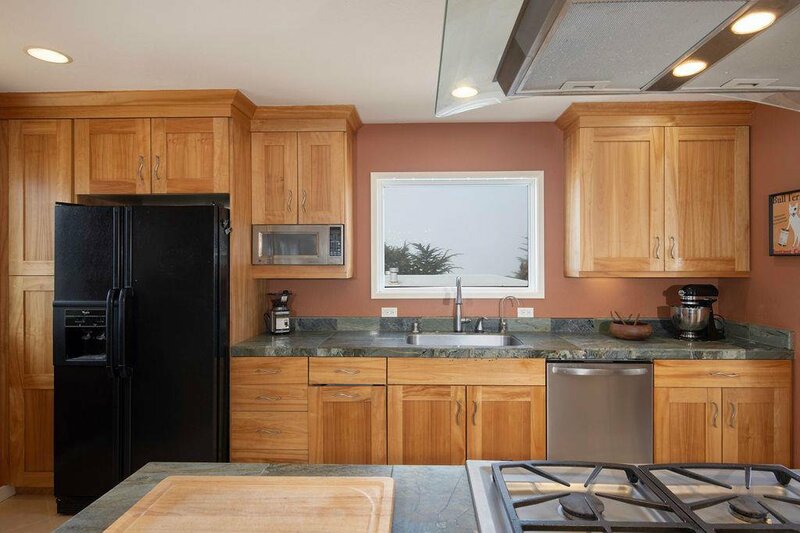 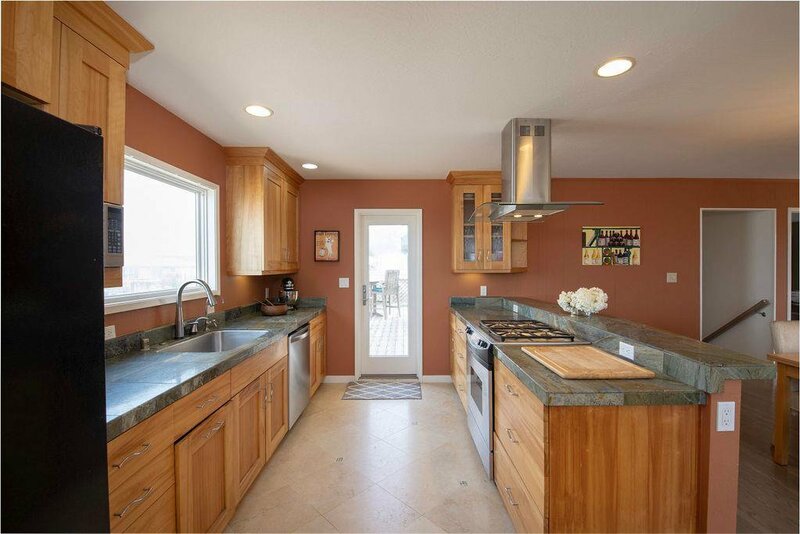 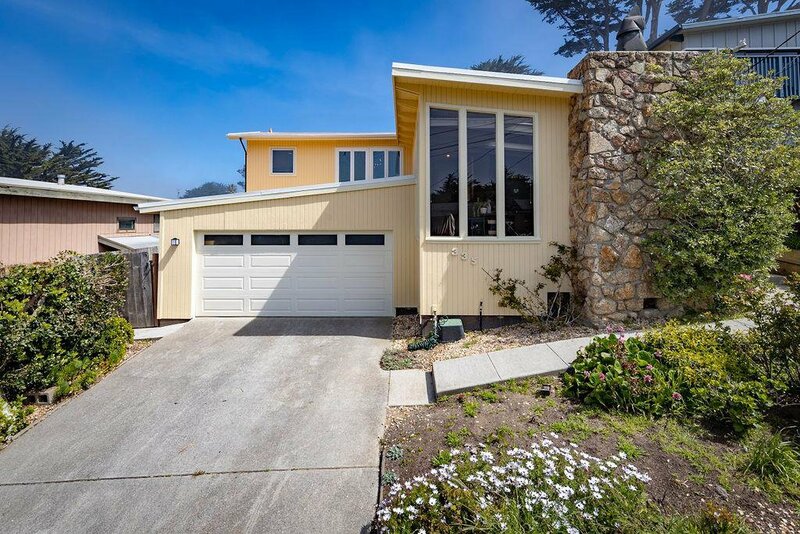 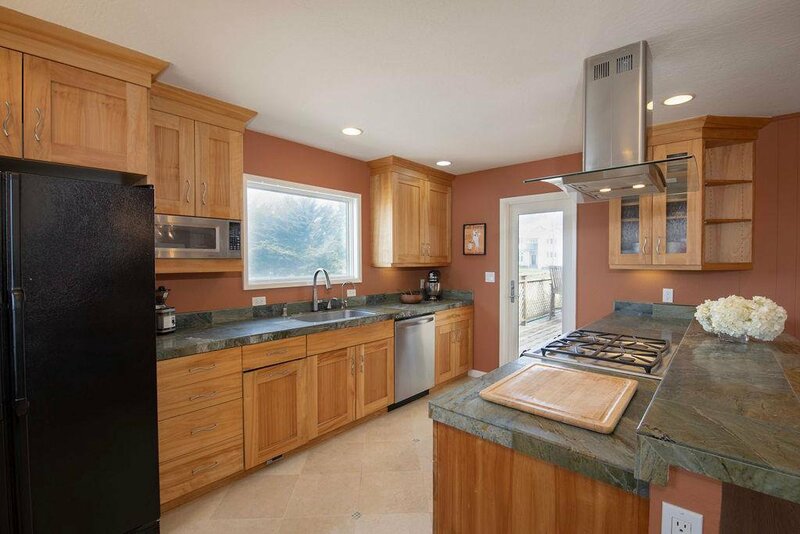 Wonderful views from this charming Montara home with a reverse floor plan. 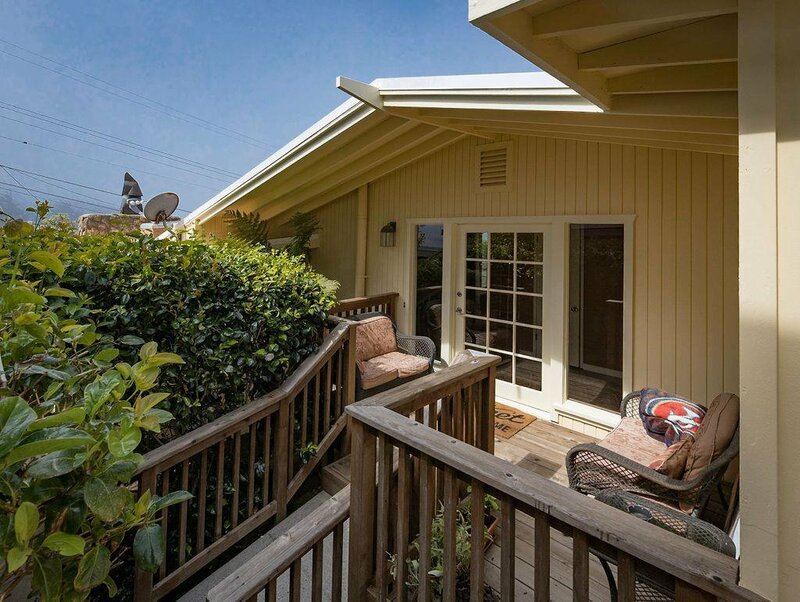 Sit on your deck & watch the gorgeous sunset. 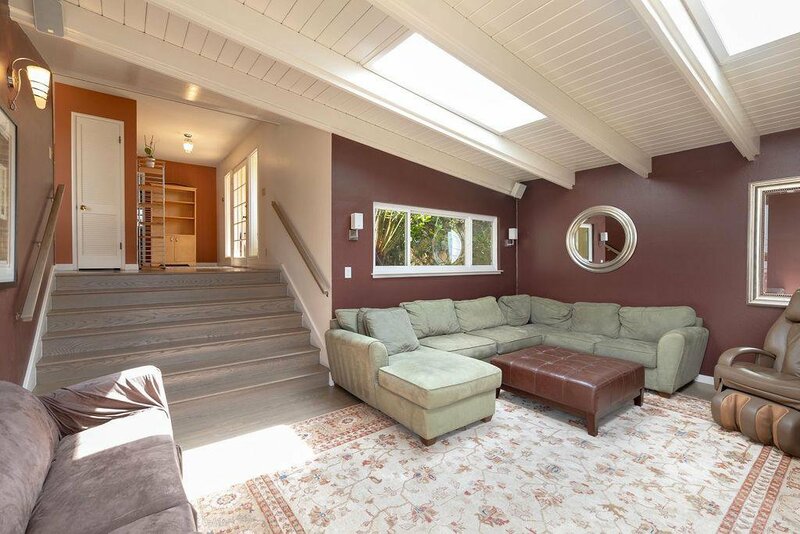 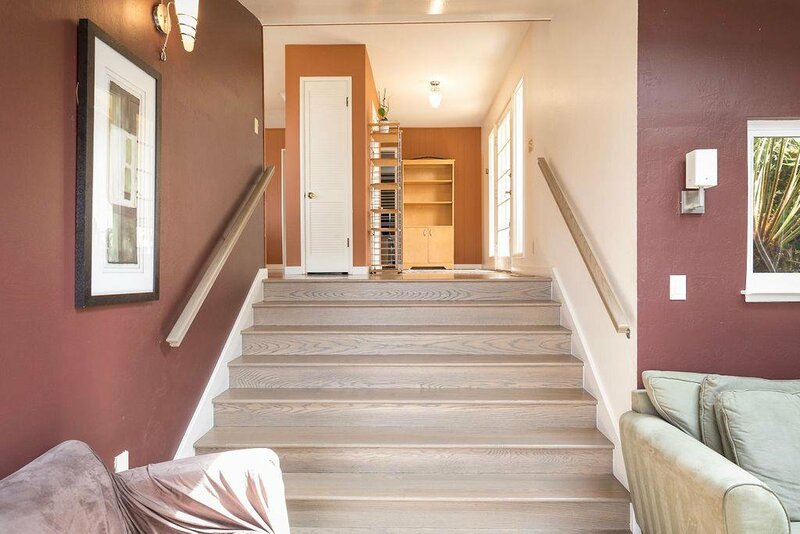 Lovely step down living room with a large wood burning fireplace, plus remodeled kitchen & bathroom, lots of room! 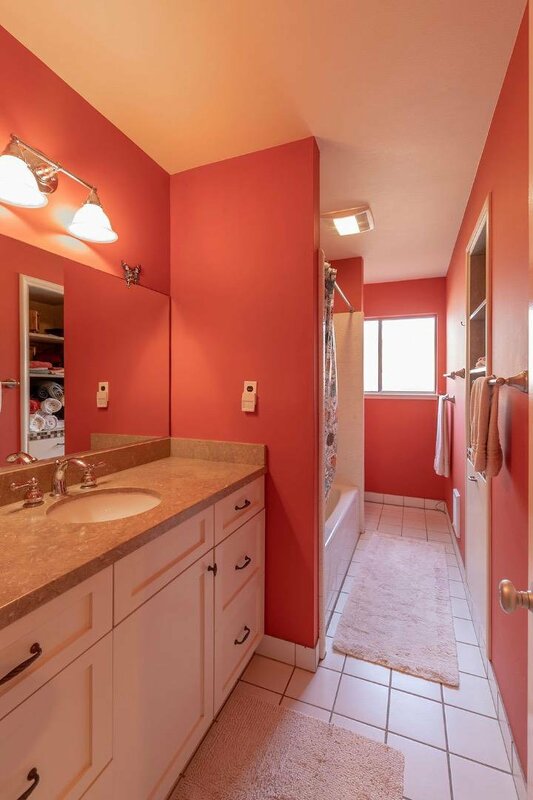 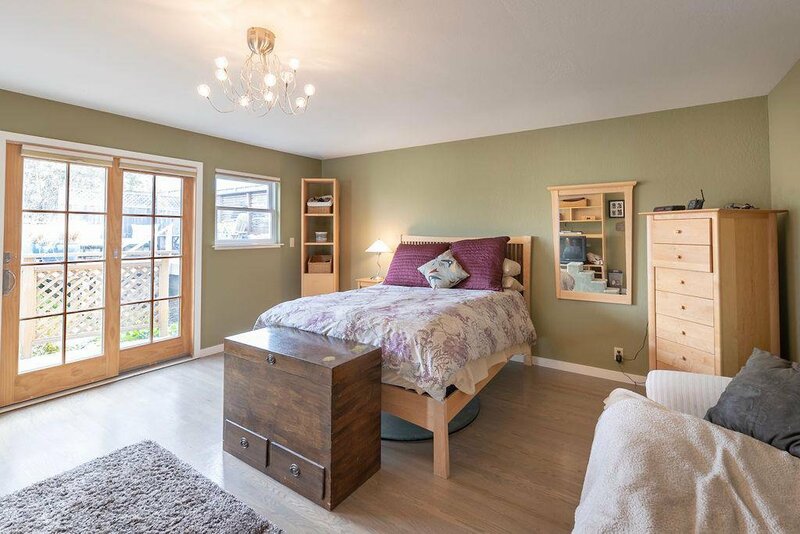 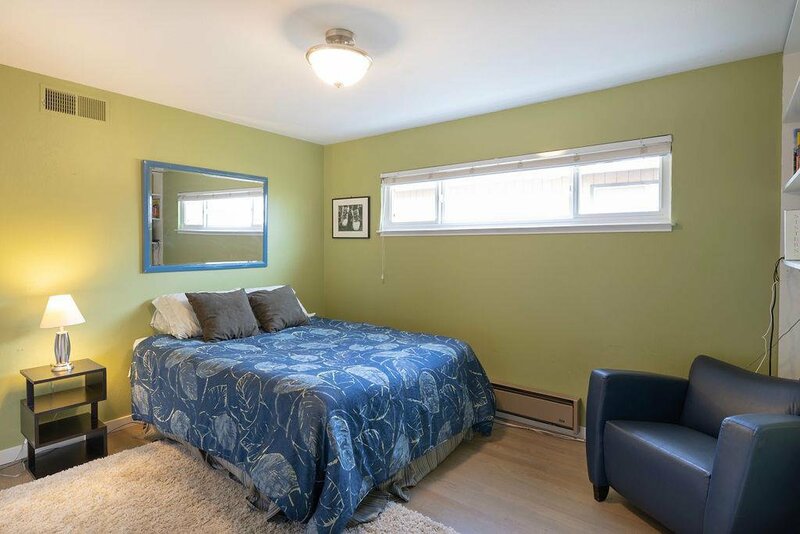 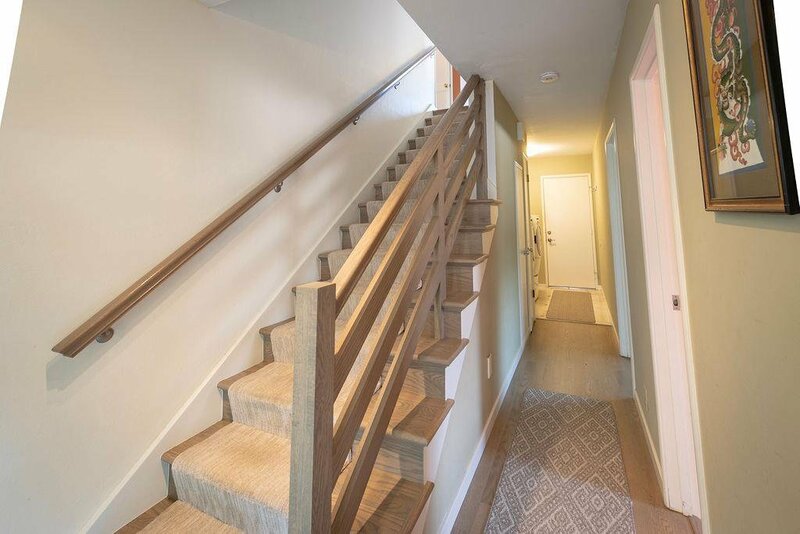 Upstairs has master bedroom & bath, downstairs has 2 bedrooms and bathroom, great for a growing a family! 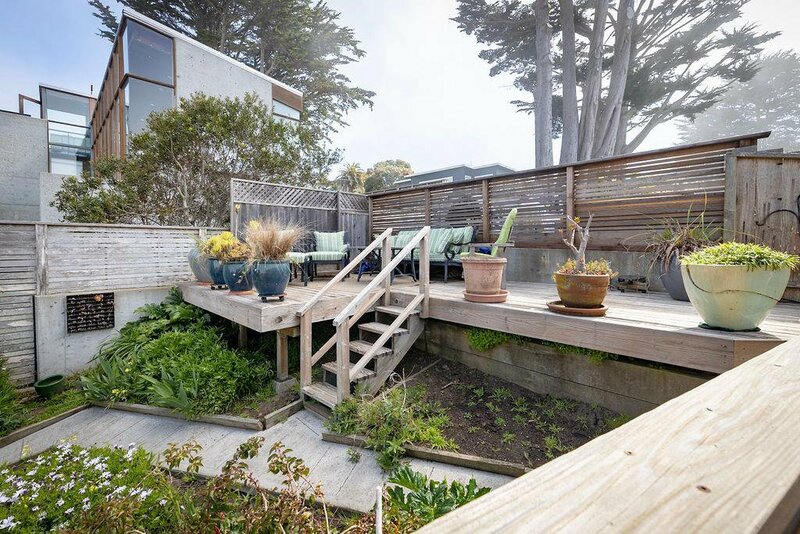 Backyard is a gardeners haven! 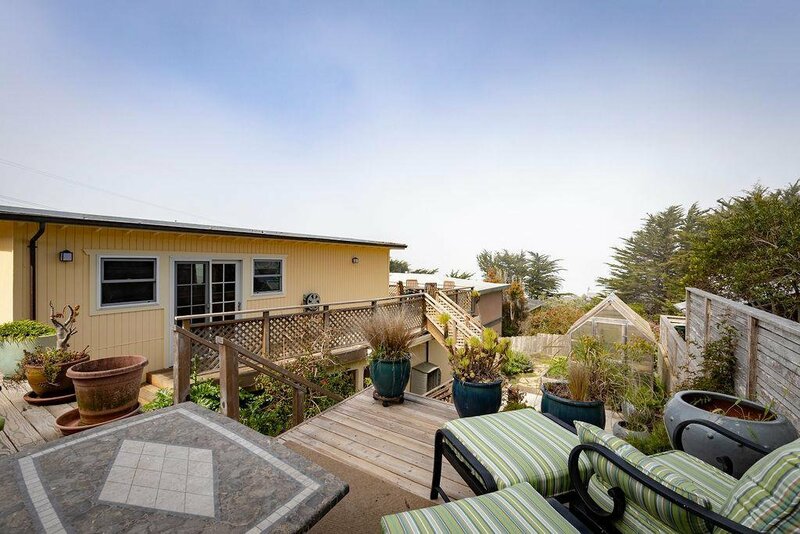 Lots of room for planting & entertaining.